ML Upholstery Furniture Los Angeles is a premiere design and decorator furniture upholstery and re-upholstery custom made. We specialize in furniture upholstery, sofa re-upholstery, restaurant booths upholstery, casino chairs, and commercial wall upholstery. With over 25 years upholstering furniture ML Upholstery has become the king upholstering furniture in Los Angeles California. ML Upholstery Furniture Los Angeles will breathe into new life your furniture. 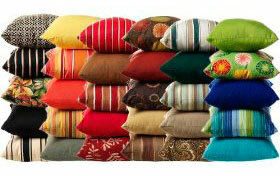 Best quality furniture upholstery you can feel when you leave our upholstery shop. 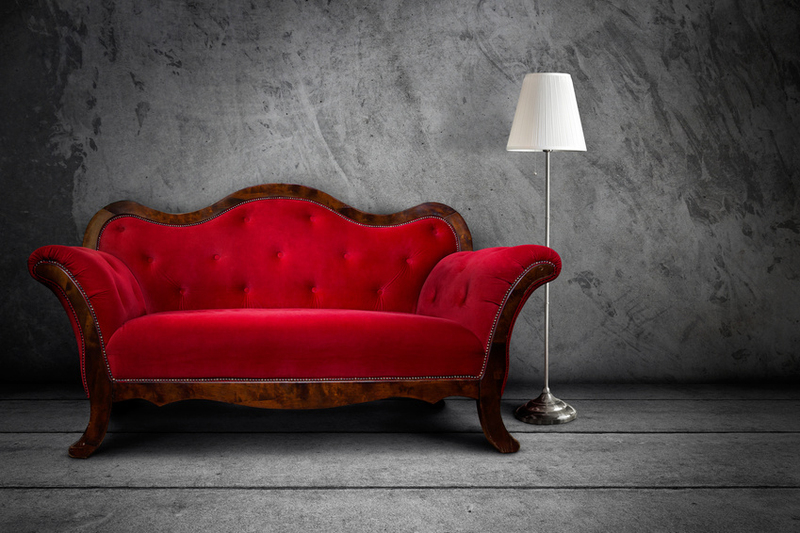 Sweet memories will remain when you rest in any sofa or chair we may have upholstered or made it. Starting from very simple antique old chair or sectional sofa, to a complete full restoration piece. Buying new sofa or chairs this days can be very expensive. Consumers are often fooled decorative exteriors hiding cheap materials which are used in production quantities. Those products may look beautiful in showroom or displays, but will not at home or office. Making your furniture in ML Upholstery Shop you get benefits such us: quality, warranty, free delivery, customer service (photo email status notifications) and more. We made any project related to upholstery. Red Classic Sofa. Custom sofa upholstered in Los Angeles California. Marine upholstery sofas, walls, chairs, and covers. At ML Upholstery Los Angeles , our years of designing and upholstering thousands of furniture makes us remarkable in Los Angeles. 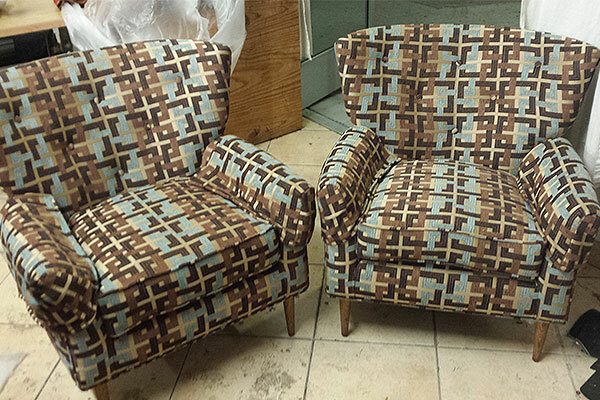 Upholstering both commercial and residential will impress the perfection art we made for you. 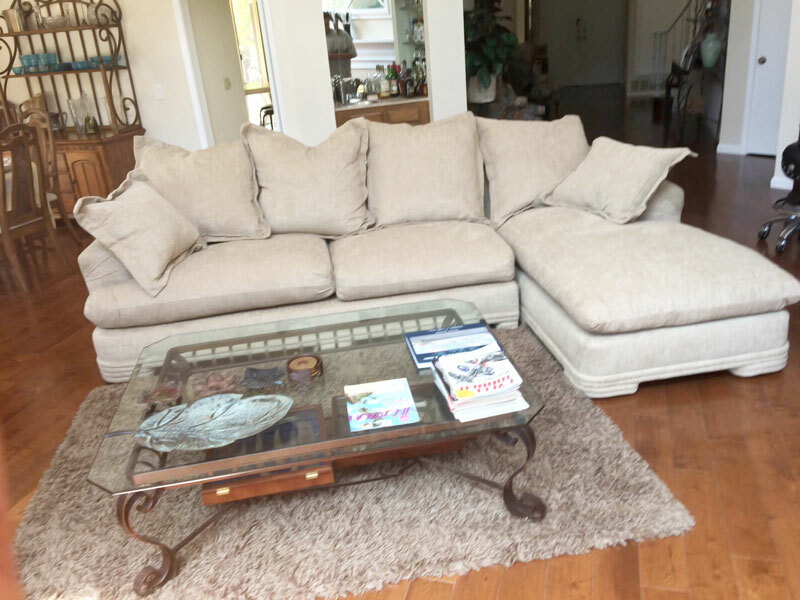 ML Upholstery has talented, creative and professional trained crew to help in your project. We provide advise design to every customer we meet. Also we do free estimate by going to your locations in your home or your business. 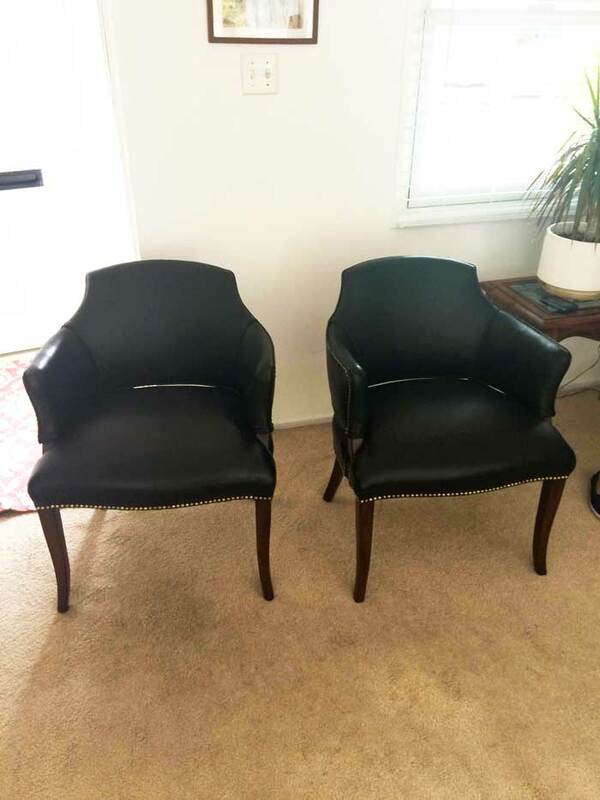 ML Upholstery service serving Los Angeles Area, we also offers upholstery services to all cities in California and all States in USA. Contact us for more details. 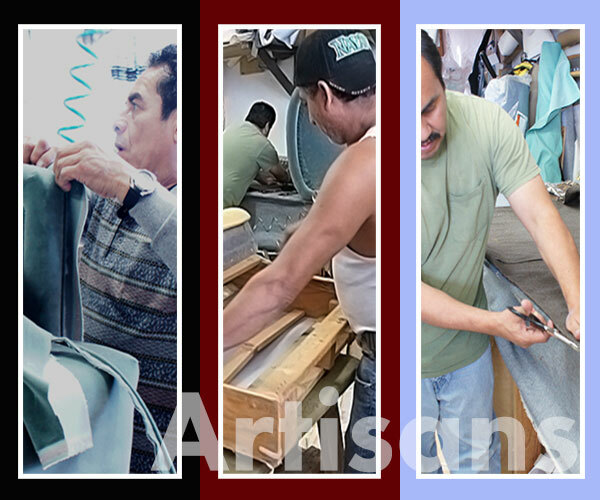 At ML Upholstery Los Angeles we are creative artisans when making custom furniture for our clients in the great area of Los Angeles, CA. Our talented creations are brought to life by professional designers whom work with our upholsterers to make art. You may have a specific design in mind, or a perfect piece of furniture in a magazine. Bring that photo and let us know we will make your idea a master piece of art. 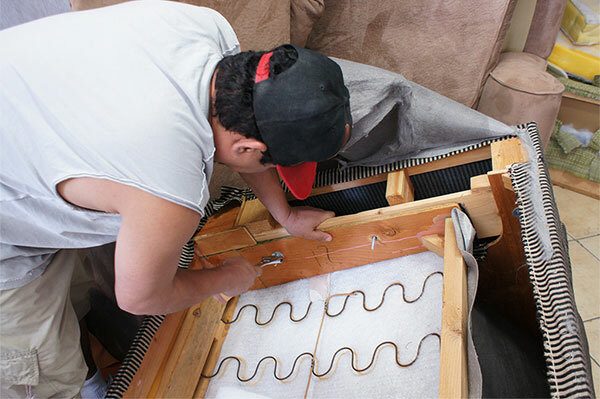 Our upholsterers are proud to say that they can make furniture from scratch step by step, giving to our clients the best in comfort, color, texture, quality, and design. 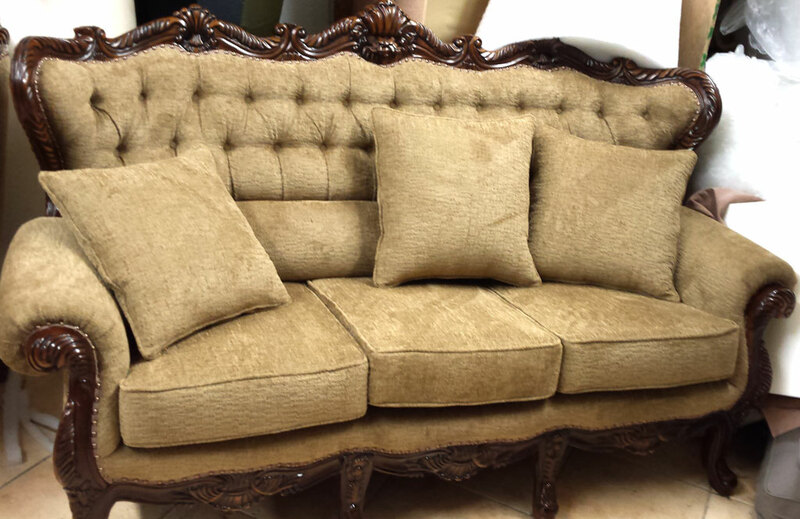 Best Upholstery Furniture Shop located in Los Angeles California. Rated #1 online by our customers. 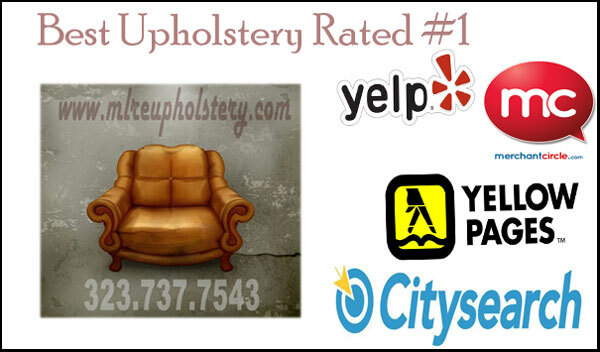 Best upholstery furniture shop rated #1 online in Los Angeles, by our customers in yelp, merchancircle, yellowpages and citysearch. 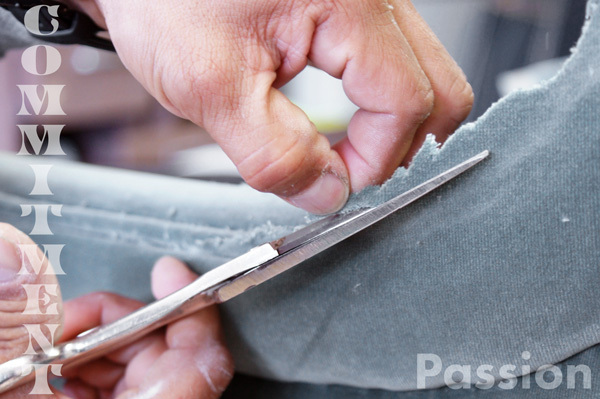 Joint our craftsmanship and enjoy our upholstery services. Helping people live better. 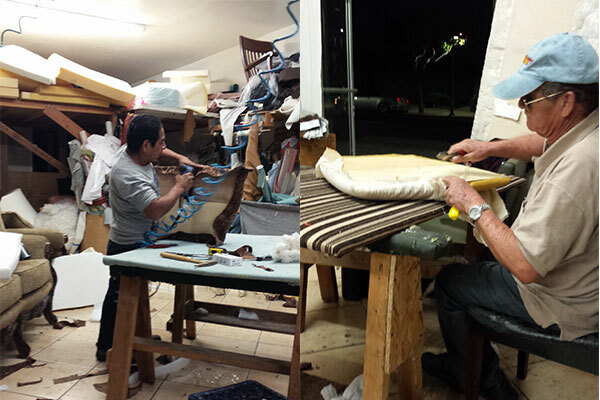 Artisans upholsterers craftsmanship working at ML Upholstery Shop.